Charming brick ranch within walking distance to elementary school. 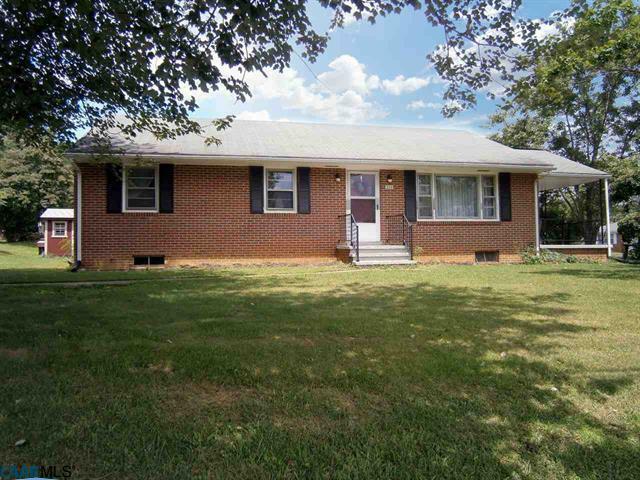 This well-maintained home features 3 bedrooms & 2 full bathrooms on a full unfinished basement. Large living room, kitchen, and dining room. Hardwood floors throughout. Large double lot offers room to play. Covered side porch. Off-street parking. Gas furnace, central A/C, electric, hot water heater, and sewer line have been replaced in the past 6 years.